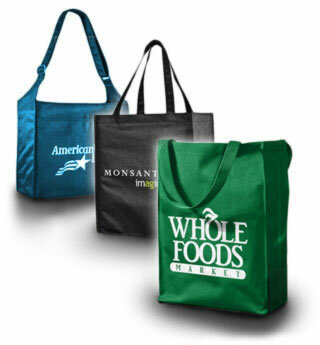 Choose from recycled and reusable shopping totes and help us rid the planet of paper and plastic bags! Our products not only support sustainability, they are effective, eco-smart marketing solutions. Just browse our bags, pick a style, and fill out the quick quote form. Our experienced staff is always ready to assist you with your next project. Let’s make your vision a reality today! Copyright 2011 © CustomEcoFriendlyBags.com All rights reserved.